How long does registration last for a coach in Sporting Schools? 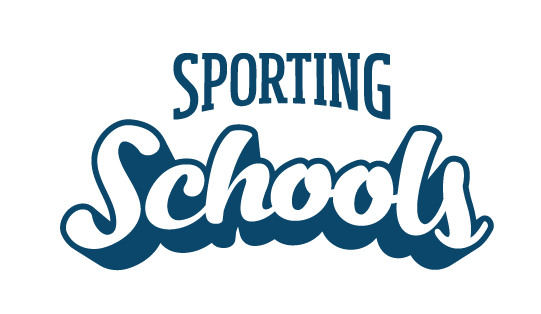 National sporting organisations (NSOs) will manage coach registrations for those delivering within Sporting Schools. To maintain registration, a coach must hold a valid Working with Children Check (WWCC) and any other set criteria, as designated by a NSO to deliver the Sporting Schools program. Coach registrations are only valid for the duration of their Working with Children Check (WWCC) or for the duration of the Sporting Schools program. More details on how to become a coach can be found on the website.